An Odyssey, meaning a long and eventful or adventurous journey or experience. 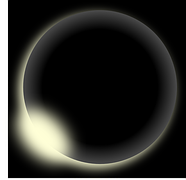 Right out of the gate on January 6th and 21st we have two Eclipses teeming with the right and perfect frequencies to move us forward in Dramatic Fashion in the new year 2019. A 12/3 Year in numerology with a Vibrational Significance of Faith, Divinity, Growth and Success. We start off 2019 with all planets direct, moving in forward motion which means the energy sweeping through from the cosmos is at our back also pushing and moving us forward with momentum, support and speed. PLUS , the groundwork we have been laying, and the seeds we have been tending to are ready to bear fruit in 2019 in at least one area of life. Are you ready to kick off 2019 is Dramatic Fashion with sails up and wind at your back? Join me Esther Bartkiw and people from around the world, harnessing the power and might of these Eclipses and other cosmic alignments + Universal Downloads to Raise your Vibration and take your Ascension Process to next level of experience. As I was preparing for this Eclipse Event I received Divine Guidance that the time is NOW to challenge our beliefs, concepts of reality and truths like never before. Eclipses shake us to wake us, and we can all use a wake up in at least one area of life. The wake up occurs when our beliefs are challenged and we are open to explore and determine what rings Truth for us. Rather then believe blindly what we have been told and have been indoctrinated with. We wake up when we become aware of the lies, deception, and limitations holding us down. When we challenge our beliefs, open to other possibilities, triggering an Ah Ha. The Ah Ha leads to new insight, understanding, new awareness and ultimately conscious expansion. Equipped with this new information and inner ding, ding, ding we make new choices and decisions to support living the life we desire, on our terms, our way. I have been asked by the Divine to use this event to challenge you as much as possible during our time together with the intention of stimulating a greater awakening and thus ultimately greater change. To present during email updates and energy transmission calls, new information, new possibilities for you to consider. To inspire you in taking action steps to manifest and co-create with Universe your deepest desires. And to harness the Eclipse energies of Big, Bold, Dramatic Change + other cosmic alignments and use them as rocket fuel to propel you forward in your life on your Soul’s Journey of Ascension. I look forward to seeing what presents and unfolds during these 10 1/2 weeks together. Being present in the moment with you and our Group addressing timely and important issues and situations all in the name of Expansion, Greater Freedom and breaking from the Matrix. 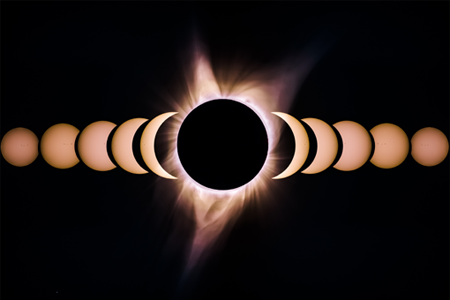 I extend to you a personal invitation to join me on the Eclipse~Equinox Odyssey, meaning a long and eventful or adventurous journey or experience, and let’s do Eclipse Season together! Receive the fruits of your efforts, Challenge yourself to an even Greater Awakening, Heighten Cosmic Spiritual Enlightenment, Anchor More Light Onto The 5D New Earth Grid and Be A Light To The World. 2 Packages To Choose From and an Add On Feature To Meet Everyone’s Needs; Scroll Down. What Is Possible During The 10 1/2 Week January to March Eclipse~Equinox Energy Event? Anything and Everything. The Question Is: What Do You Want To Create? What Is The Transformation You Seek For Yourself? For The World? From January 6 to March 21st a time spanning 75 Days, all of humanity and the Earth will undergo a profound and critical shift. During these 75 days we will experience a Solar Eclipse, Lunar Eclipse and March Equinox plus a number of significant Cosmic Alignments to assist us in our Ascension Process. Change is happening at a rapid pace. It is happening above in the Ethers, which is the Space Beyond The Moon, within each of us at a deep Cellular Level and on Earth in our Physical Reality. We are feeling, experiencing and living the changes within and in our outward reality. At times life seems confusing and chaotic. So many perspectives and points of view. Who do you trust? Trust YOURSELF. Your intuition. Your Divine Guidance. Your Process. Knowing Self as Divine. During this Energy Event we work together as Group Avatar with the cosmic energies to enhance living as Divine. Trusting your intuition. Enjoying your process. At times, the Change and Ascension Process has us bursting with Hope, Optimism, Supreme Awareness , Confidence, Joy, Love and Peace, and at other times confused and disoriented as we continue to release more density not just our own but also on behalf of our Ancestors, the Collective and Earth History, while Expanding into a greater expression of our True Selves; A Being Of Light, Love, Divine. After an unprecedented awakening of the Masses in 2018 and many tangible changes on Earth, we, those who are Awakened and walking along the path of our Soul’s Journey, are being asked to STEP IT UP not only as LIGHT BEACONS, but also in our own personal process and role in the Liberation of Earth. Solar and Lunar Eclipses + Equinox are Instruments of the Universe which shake up our lives, get us to wake up and take notice, push us out of our comfort zones and work with each of us to swiftly, powerfully, with LOVE, become more conscious, claim our Divinity and live as the Love and Light that we are. Eclipses are Catalysts of Dramatic Change. 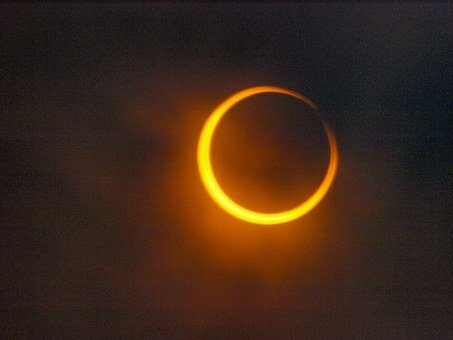 Eclipses usher in New ~ Life Changing Events ~ Course Corrections ~ Turning Points ~ The Unexpected. Eclipses are Wild Card Energy. Eclipses create Endings and New Beginnings. Eclipses blast away roadblocks standing in our way. Eclipses trigger shock and awe at the might, power and LOVE of the Universe. Eclipses reveal Truths. Break down barriers. Create Timeline Shifts. Eclipse, Solstice and Equinox energies catapult us to our next experience, the next vibration leveling up and onto new timelines. We recently experienced a magnificent December Solstice which wrapped up 2018 which rumbled with a further dismantling of the Illusion, opened our eyes to Truth, to New and took each of us individually and globally to a whole new experience of living on Earth. December Solstice also opened the Gateway to our next Eclipse Season which starts January 6th with a Solar Eclipse. Eclipses, Solstice and Equinox offer us the opportunity to re-engineer our thinking, recalibrate to new frequencies, activate the crystals within and charge up with New Light, receive new universal codes and reboot. 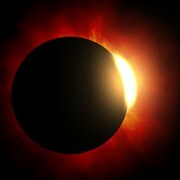 During the upcoming Eclipse ~ Equinox Event, the energies will be powerful, potent, rampant and exhilarating. They will also create situations and events for us personally and globally to help usher in higher frequencies and new Light Coding. Sometimes these situations are easy going and fun, and at times they can also be challenging; charged with emotion. Eclipses create abrupt change in our lives. Equinox opens the Star-Gates to Higher Realms of Consciousness. All of these Celestial Events combining together will shake our worlds personally and globally to assist us in our Ascension Process. The upcoming Eclipse Season will offer us a deeper embedding onto 5D New Earth Grid and living in 5D and above energies for all who choose this path. If you are reading this page know that on some level you are choosing for Love and Beyond. 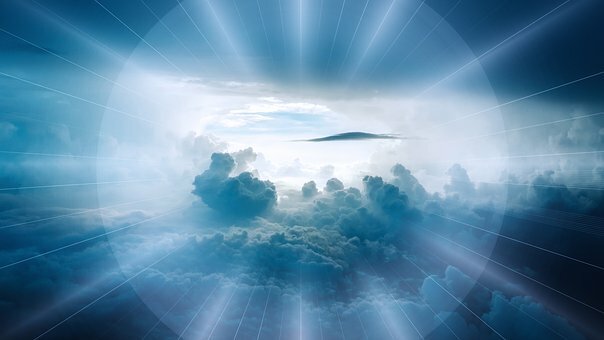 Powerful Activities of LIGHT opening your heart and mind, connecting with your I AM Presence and allowing your I AM Presence to reveal to you your way, your unique path and the Universal Truths of this historic time of change on Earth. Further activate and harmonize the Three Fold Flame of 5D Love in the Heart and set your Crown Chakra on Spiritual Fire to receive more Light, Higher Light, New Codes and Divine Wisdom and Guidance. A Portal through which Cosmic Light of the Eclipses and Equinox travel to ignite within all that you are as Source Energy, Universe, Divine. My Spirit Team and I feel extra energetic support during this auspicious time of cosmic activity is not only needed but would be much welcomed by You. And so we have created a very special offer and program to assist you in your growth in Consciousness, Ascension Process and adjustment to living life on planet Earth in the higher vibrations of the 5th Dimension and Above. Weekend Immersion Energy Work with our Group Avatar: February 2-3, 16-17 and March 2-3, 2019. I will connect with you through our Group Avatar working with your energy field individually and as a group, clearing, transmuting, shifting, changing, neutralizing and adjusting the energies coming up for release. At the same time infusing into your energy field the highest vibrations available to you on the planet in the moment. Raising your vibration with specific and laser focus energy work and infusion. Often the Email Updates will outline what I am working on energetically with the Group for your awareness and understanding. The energy work I do with the Group is extensive and at times happens several times during the day for long periods of time. The moment you sign up for this class the Energy Work begins preparing you for the Event. During the distant energy work, you don’t have to do anything. Just be open to receive. Go about your day and life. The Beings of Light and I will work with you and our Group Avatar on whatever is coming up in the moment and requires attention. You get Energy Work without doing the work! How amazing is that! The Official Start of the Distant Energy Work is January 6. 2. 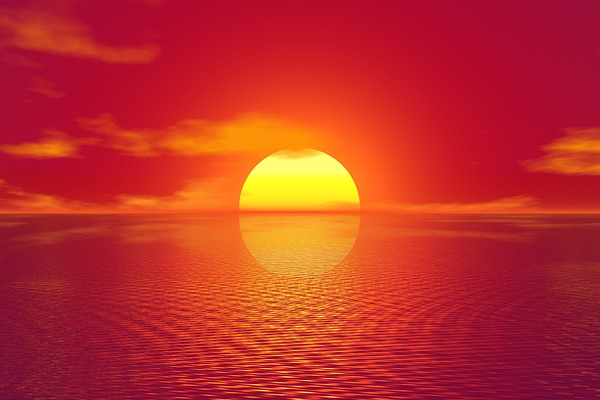 Solar Eclipse Energy Transmission and Global Meditation Call January 6th. All Eclipse~ Equinox Calls Include: Energy Transmissions; Attunements, Activations, Timeline Shifts, Meditation and Opening To Greater Consciousness and Awareness. Clearing and Release of Density, Addressing issues, energies and situations presenting to the Group for completion and letting go. Boosting your vibration, embodiment of I AM and living as the Divine Being that you are. Plus MP3 recording of all events. Date: Monday January 21, 2019. Date: Wednesday March 20th, 2019. Information to challenge your beliefs, truths, concepts of reality. Updates on what is being cleared and released from your field and our Group Avatar. Information on what is being infused into your energy body. 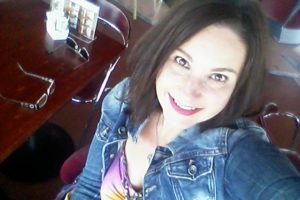 Channeled inspiration, tips, suggestions and motivation SPECIFIC TO THE GROUP to help keep you on track and focused during this powerful potent Energy Phase. *Email Updates are sent as guided. 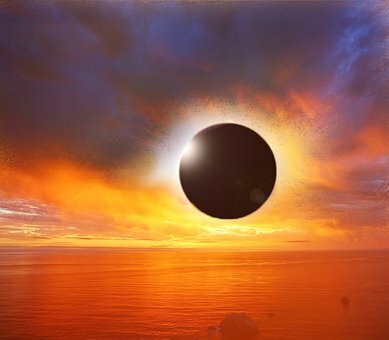 As issues, situations, emotions, beliefs, patterns and behaviors pop up into your life during the Eclipse~Equinox Event, you can email me Esther your experiences, and I will include them in the daily energy work. 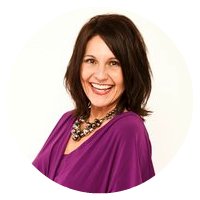 That’s right you can email me during the Energy Event and express what is coming up for you and I will include your request in the daily energy work for even greater assistance, release, infusion and upgrade of your Light Body and Energy Field. PLUS there is a Bonus! Self love, Divine Love, Living as Love. *Registration is for one person to honour my work, time, commitment and the Energies. The Energy transmissions will be directed to the person who registers. For Extra Personal Attention choose to add a Private One Hour Session during which we will address one issue of your choice for life altering change and expansion into more of your greatness. Money, Body, Health, Love, Relationships, Release Fear, Worry, Doubt, Self Judgment, Sabotaging Patterns and Behaviors. Choose one specific issue, belief or pattern for exploration, release and movement forward. Session is held via Skype, Telephone or Web-Call with MP3 Recording. Take your personal transformation to the next level. Clients value my ability to get to the core of an issue and make deep change in a short amount of time. During this session one very specific issue will be focused on for exploration, clearing and re-engineering. The result? Harmony. Wholeness. Change from within creating change in your outward reality. It is the perfect add-on to a stellar program of transformation. Session to be complete by end of program. Add to your experience by including Online Email Coaching. During the Eclipse~Equinox Event you can email me 8 times with a personal question. I will channel for you Divine Guidance and respond in a timely manner via email. Responses will be 2-5 sentences in length. Questions are to be submitted no later then March 20th, 2019. Online Email Coaching has been added to the program because past participants said YES we want this option, it is invaluable. *Sessions must be completed by March 20th 2019. Final Deadline for email questions also March 20th. I understand that my life may change as a result of the information and energy processing provided during this program. Changes beyond what I expect or deem positive or negative. I am ready to fully participate in this Eclipse~Equinox Energy Transmission Event. I am ready and willing to reconnect with and further expand into who I truly be; Divine Love, A Spark of Creation an Infinite Magnificent Being of Light.